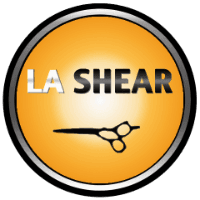 FEATHER® has set the standard in manufacturing the sharpest and safest razor cutting blades in the industry. 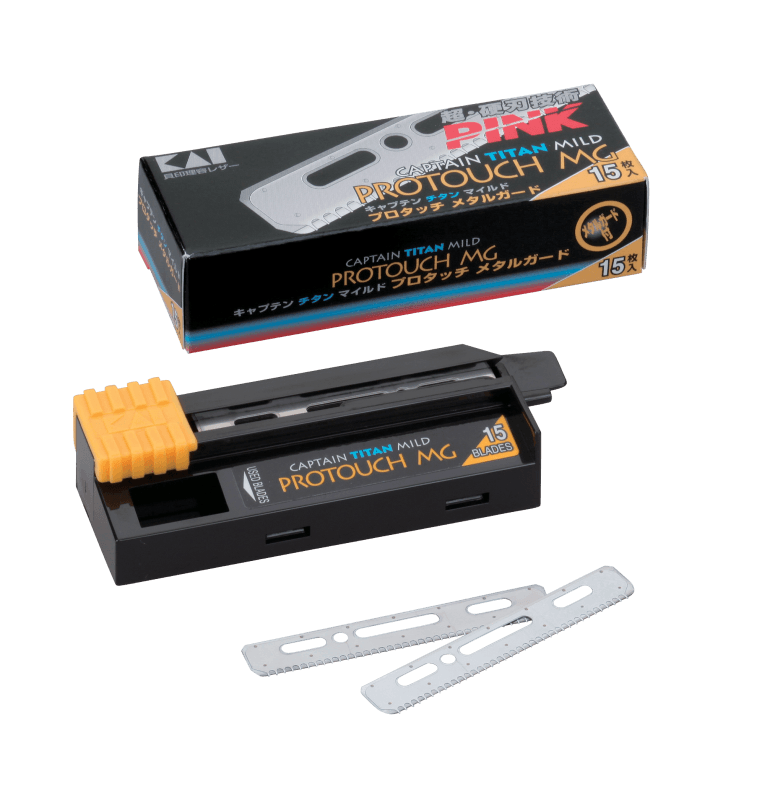 The cutting edge of the FEATHER® blade is designed to give you the cutting control you need to be creative. The blade fits snug into the handle and does not chatter or move when cutting. 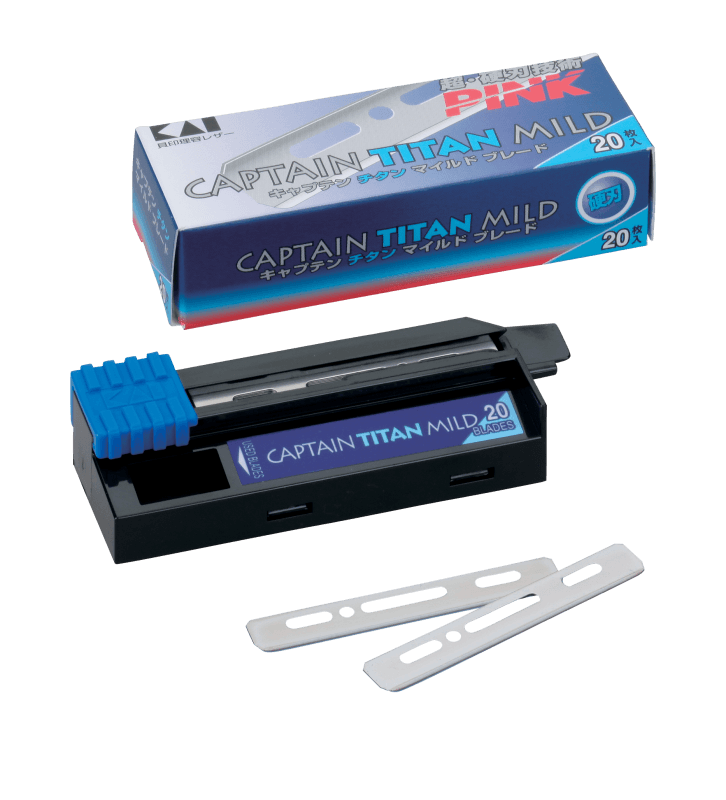 The blade itself is sharp, but with the patented blade guard, it makes it safe for you and your client...meaning you won't cut yourself with this blade! 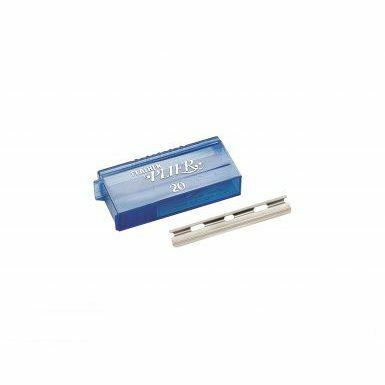 The design also prevents hair from clogging between the guard and blade. Each Standard Blade Pack contains 10 blades. 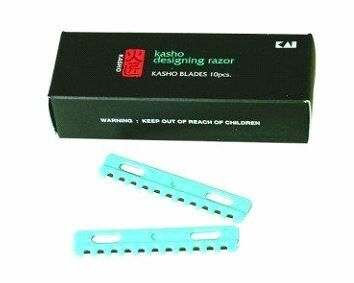 Kasho Design Razors from Japan Laser thru the Hair with the Ultimate Technology! They are also anti-Bacterial ideal for neck Shaving. Kasho is made by KAI, one of the Biggest Shear Manufactures in Japan and they Have a Very Unique Razor which is the Number one seller in their Country! Kasho uses the Patented PINK process which harden the blade edge makes it 70% harder than a conventional Razor. 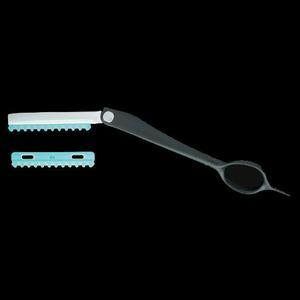 Kasho Design Razors Provide a more acute edge for better performance with durability. Both has 1st & 2nd titanium coating after electro etching the blade. At last, both blades have Fluororesin coating for smoothness. Guarded razors come in Straight and folding handles.